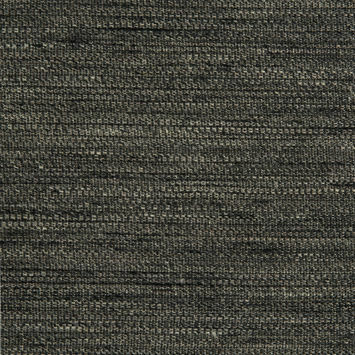 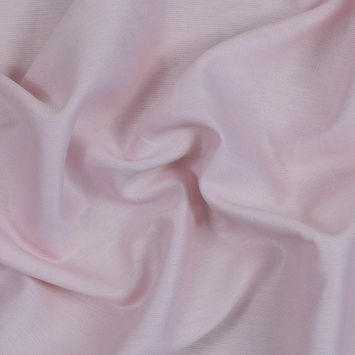 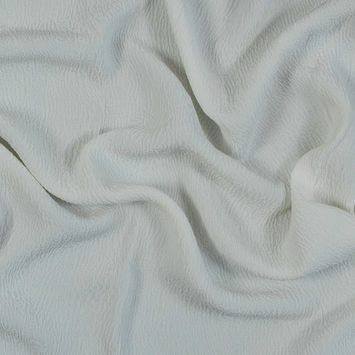 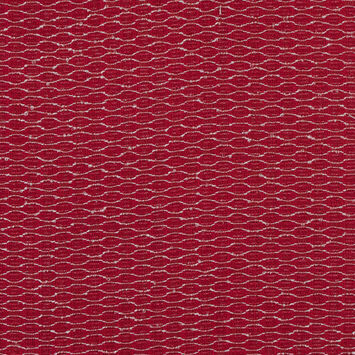 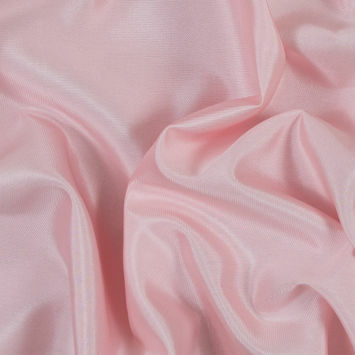 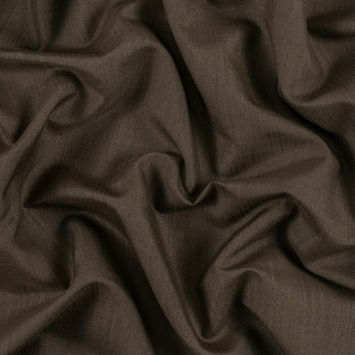 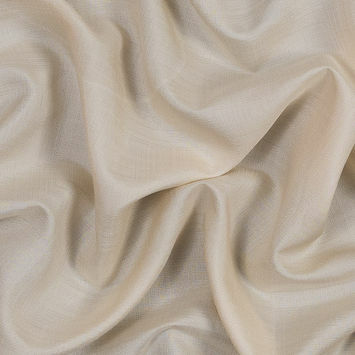 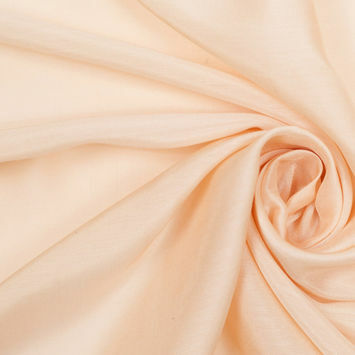 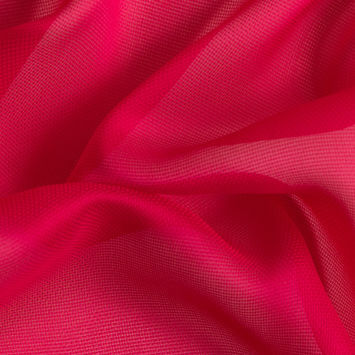 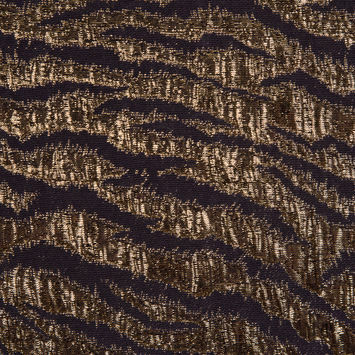 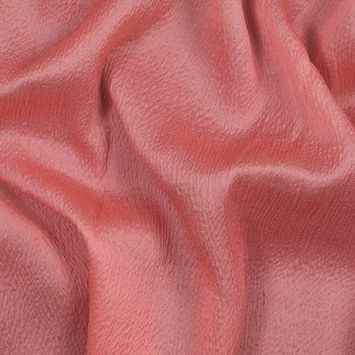 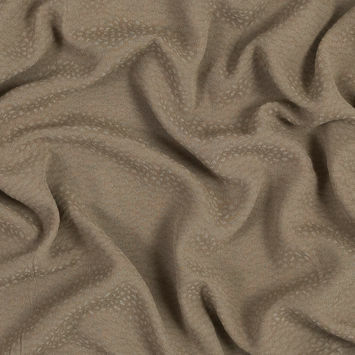 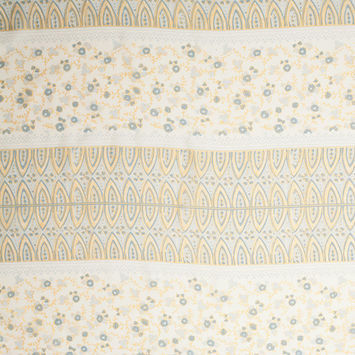 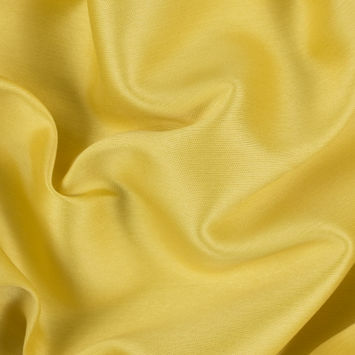 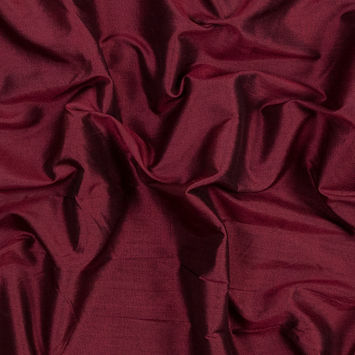 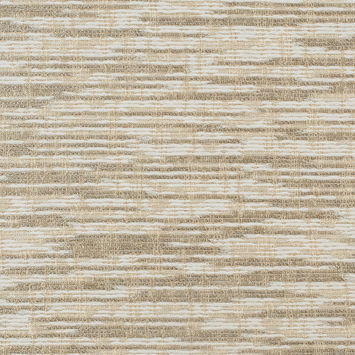 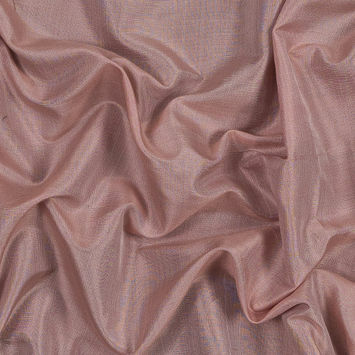 Silk has always been regarded as one of the most luxurious fibers on the market. 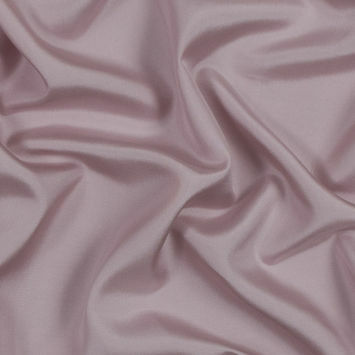 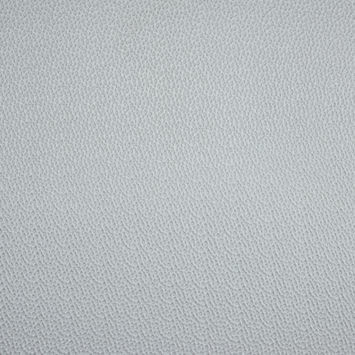 Desired for its smooth hand and luminous sheen, it adds a touch of luxury to any collection. 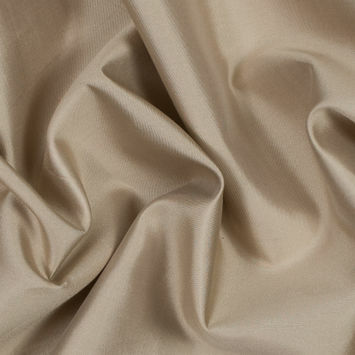 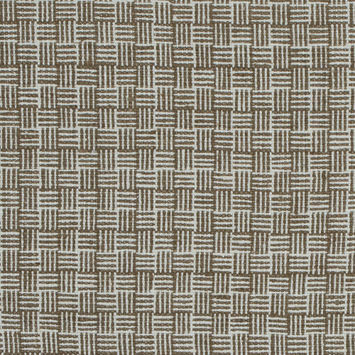 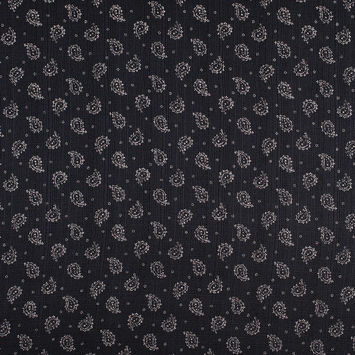 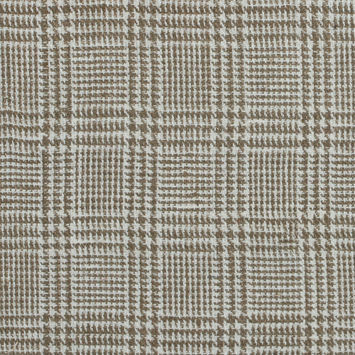 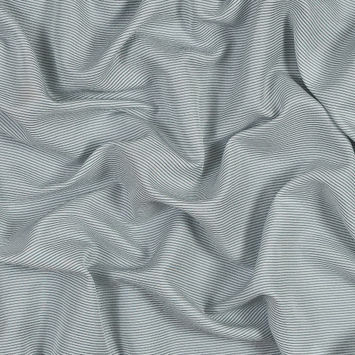 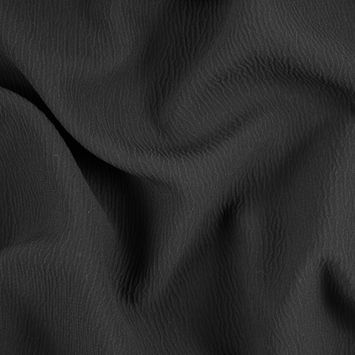 Mood carries a wide variety of Silk Woven fabrics all with a wide range of qualities to fit your specific needs. 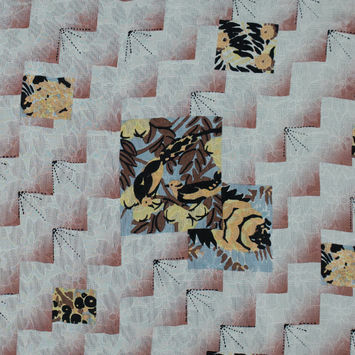 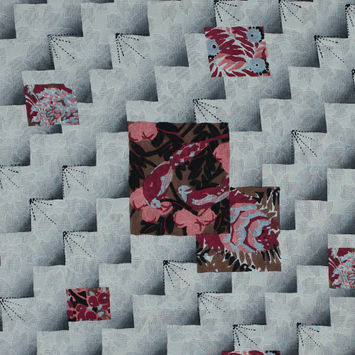 Browse our collection and get ready to create your next piece.